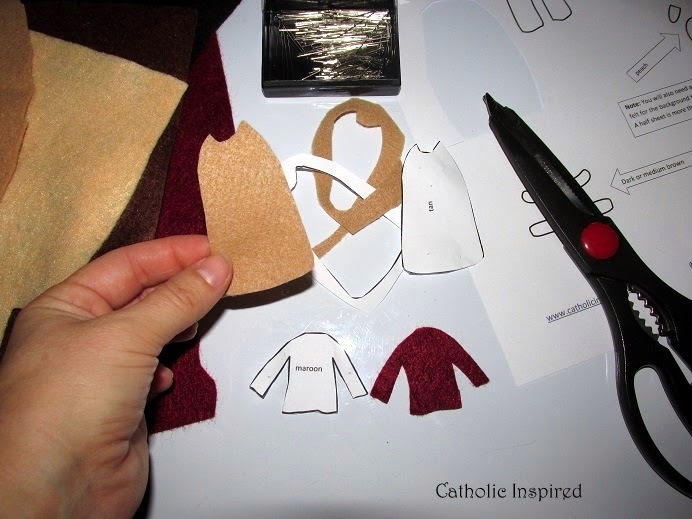 There is a pattern and instructions for each saint or angel ornament. These will help you to create your own felt ornaments. Paper ornaments are also included! These can be printed on heavy paper, colored, cut-out, and hung up. The paper ornaments are great for younger kids! Teachers could use the paper ornaments as a quick and simple craft that all the kids can easily make! 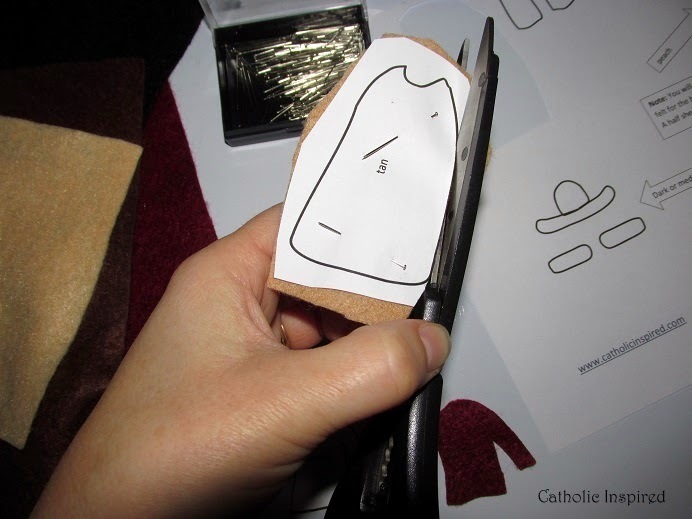 The felt ornaments make great gifts or heirlooms and are a perfect way to decorate and celebrate the feast days year after year! The printable patterns make creating these ornaments so easy!